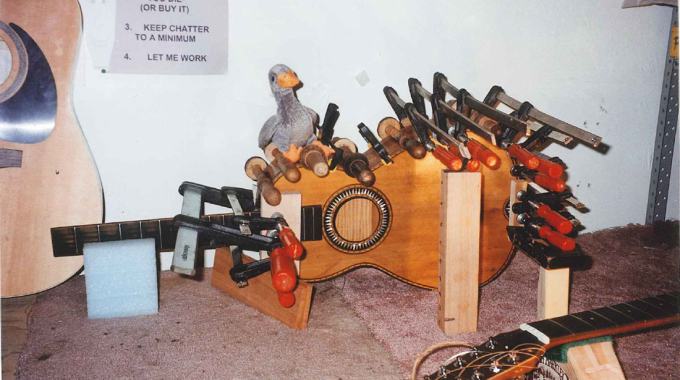 If you look for a guitar repair specialist in Vancouver, you’ll find that there are more than a dozen to choose from. But, some are more professional than others, and you certainly want someone with experience and a reputation for customer satisfaction to help you keep your guitar in like-new condition. 1. Choosing the Guitar Repair Shop That is Closest to You. These days, most of us are busier than we’ve ever been. That means having a guitar repair specialist who lives and works nearby can be a big bonus, especially if it saves you a trip across town through rush-hour traffic. 2. 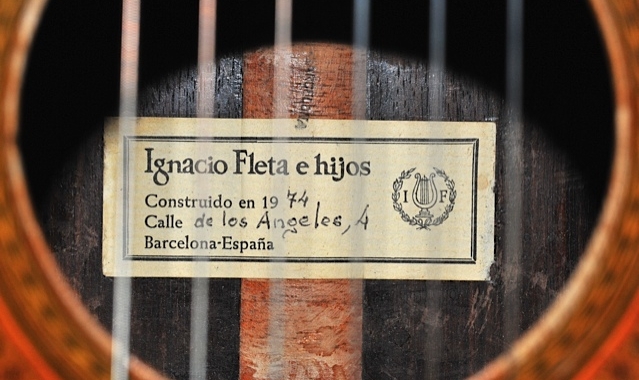 Choosing the Cheapest Guitar Repair Shop You Can Find. A lot of unreliable guitar repair shops offer low prices and discounts because they always have to attract new customers. In other words, if other guitar players don’t want to work with them again after they’ve had a poor experience, they have to find new ways to keep people coming through the door. That’s certainly not to say that every guitar repair business that runs an advertisement is trying to take advantage of you, of course, or that you have to find the most expensive guitar repair shop you can find. Still, if someone is charging significantly less than other trained experts in the area, it’s worth asking why before you trust them with an instrument you love. 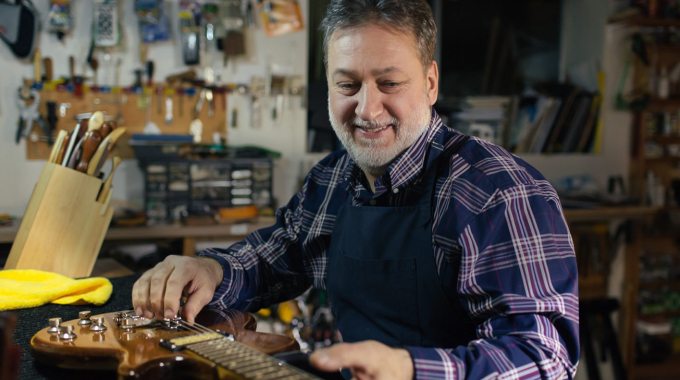 We all love to save time and money, so a low-cost guitar repair specialist, or one that’s just down the street, might seem like the easiest answer. But, those are the wrong criteria to go by, at least if you want to have your guitar sound great and last a lifetime. So, rather than going for the quickest answer or the cheapest one, take the time to read a handful of reviews, ask a few questions, and find someone who understands your guitar and is willing to take the time to work with you. Otherwise, it doesn’t matter how fast and easy the guitar repairs and maintenance you get are – you’ll still be getting a lot less than you should for your money. 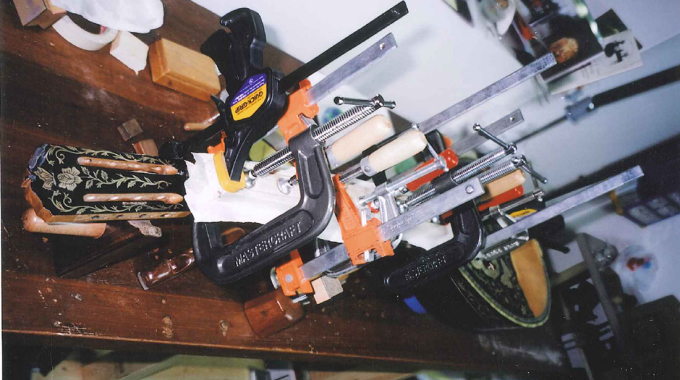 Want to work with an experienced Vancouver guitar repair specialist? Call or email me today to ask a question or learn more about how I can help.